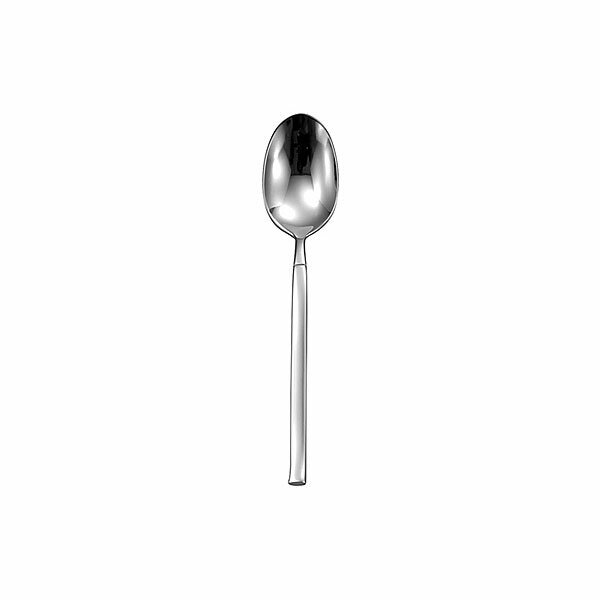 Complete the matching set with Event Hire UK's silver coffee spoons for hire which, alongside the other pieces of cutlery hire from the Mercury range, look amazing on your tables. 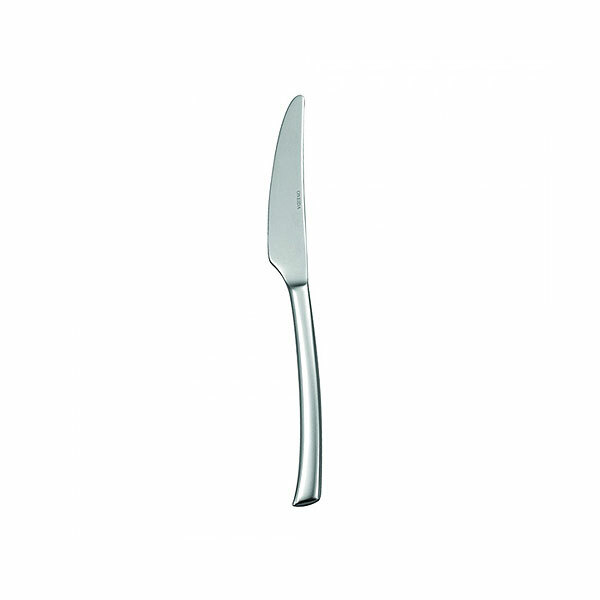 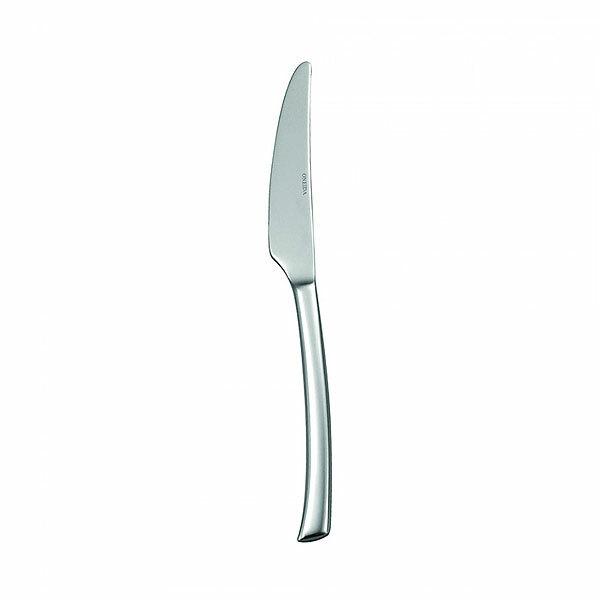 Thoroughly washed, checked and hygenically packed before leaving the depot, all cutlery hire from Event Hire UK arrives with you in immaculate condition, as part of our stringest quality control process. 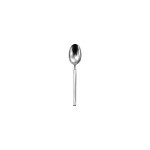 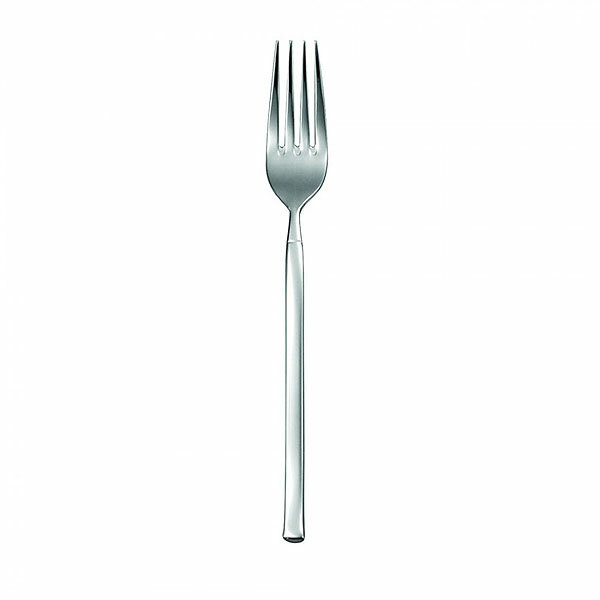 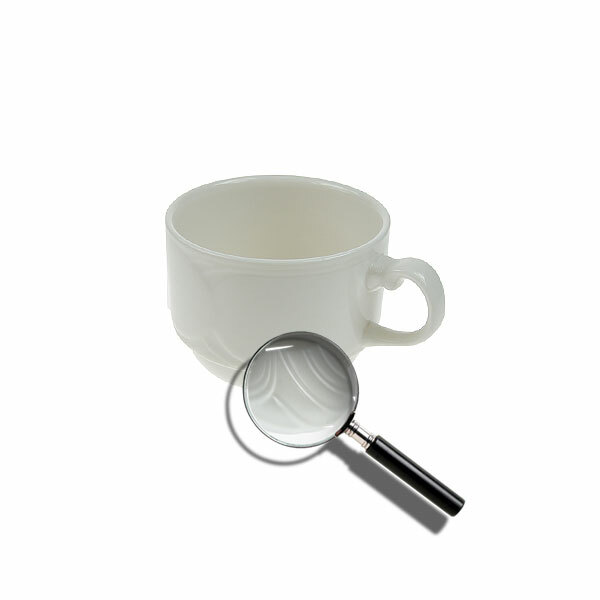 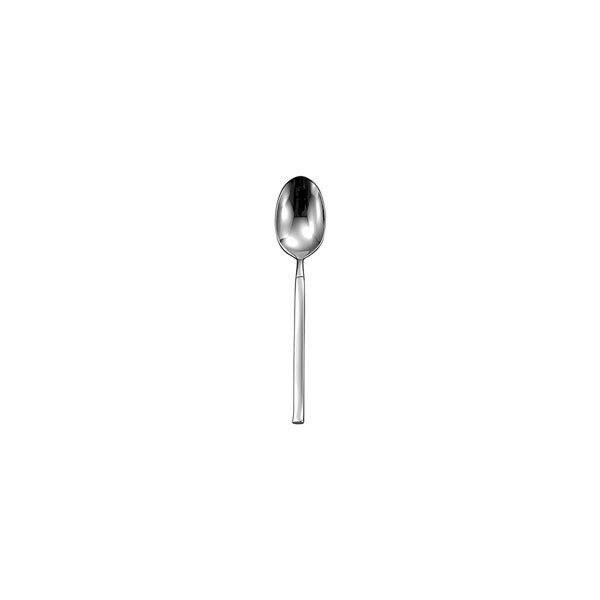 Hire coffee spoons online with Event Hire UK today!